Williamstown premiership coach Andrew Collins was a guest presenter at the weekend's AFL National Coaching Conference. 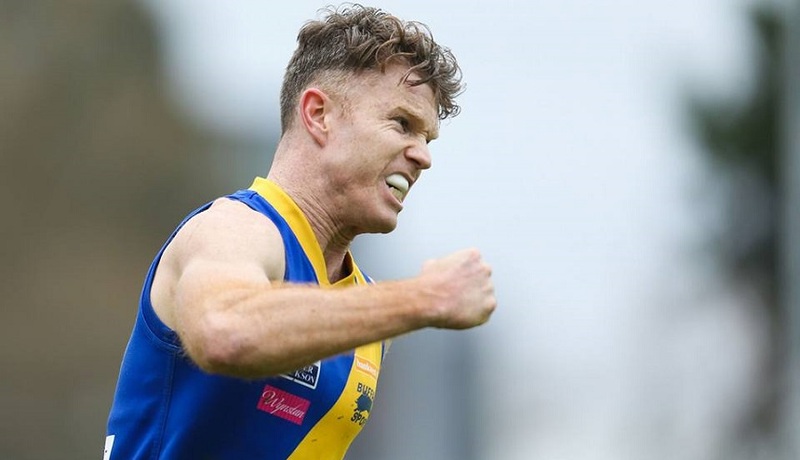 Williamstown Football Club is delighted to announce that RT Edgar Williamstown have extended their partnership with the Seagulls for a further three years. 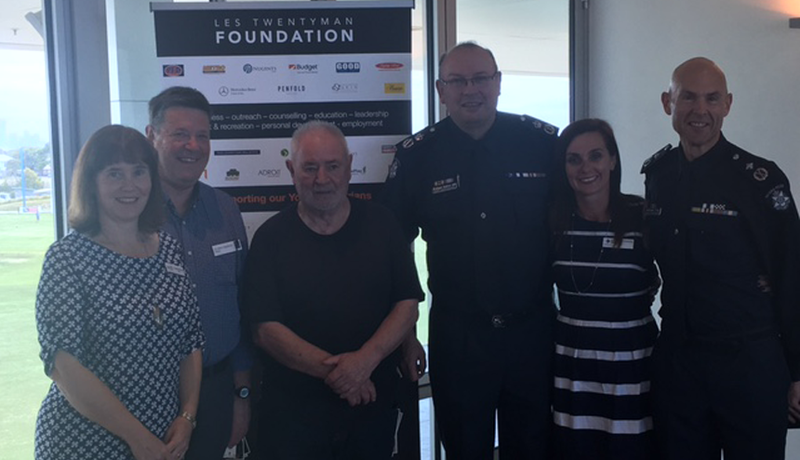 Williamstown Football Club had the pleasure of hosting a Les Twentyman Foundation conference titled, 'Keeping Kids in Classrooms and out of Courtrooms' on Wednesday morning. Pick your 23 players to take the field in Round 1 by choosing six midfielders. Pick your 23 players to take the field in Round 1 by choosing four medium/small forwards. Pick your 23 players to take the field in Round 1 by choosing three key forwards. Pick your 23 players to take the field in Round 1 by choosing two ruckmen. Take a look at what some of the players got up to over their off-season break. Pick your 23 players to take the field in Round 1 by choosing four medium/small defenders. 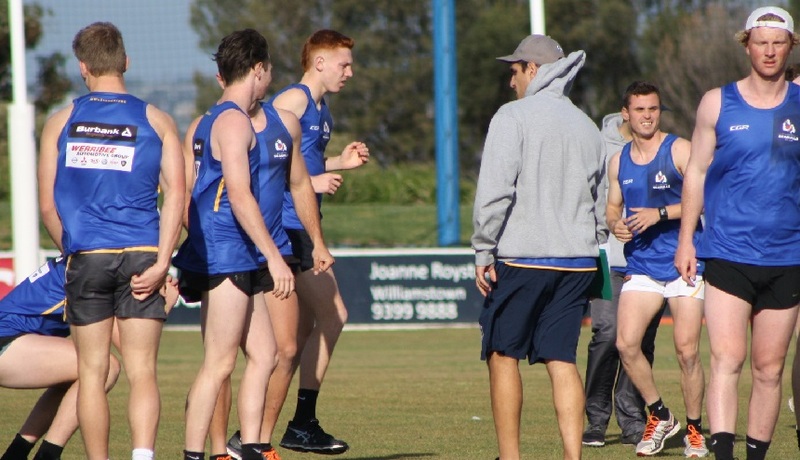 Williamstown High Performance Manager Cam Micallef says the playing group are ready to tackle the most important part of pre-season training when they return this Saturday.